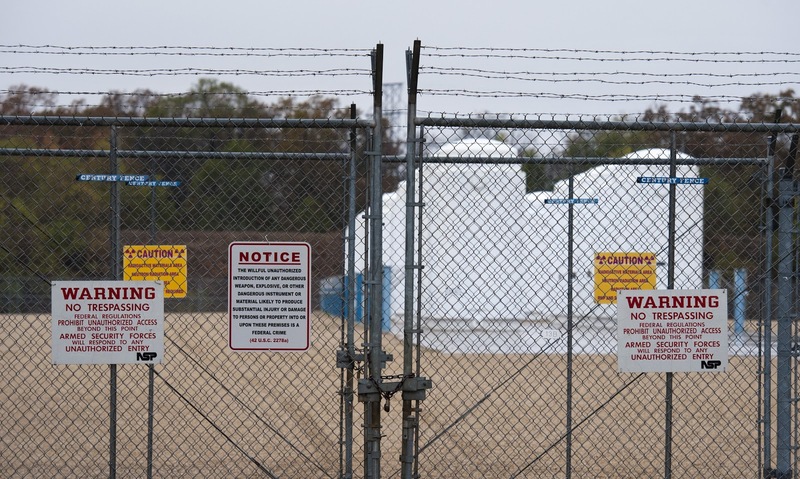 Xcel Energy Inc. faces scrutiny from the Nuclear Regulatory Commission's Atomic Safety and Licensing Board (ASLB), which is reviewing the utility's requested 40-year extension of its license to store high-level nuclear waste at its power plant in Red Wing, Minn. 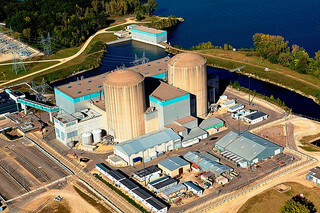 The ASLB, in a ruling released Friday, said the Prairie Island Indian tribe living next to Xcel's Prairie Island nuclear power plant and waste-storage site has raised several contentions about the license extension that warrant a hearing before the board's three-judge panel. 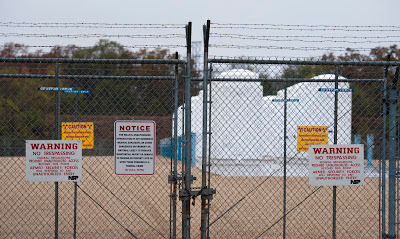 A core issue -- whether the "temporary" cask storage is becoming permanent -- was set aside by the panel while its parent agency, the U.S. Nuclear Regulatory Commission, studies the problem across the nation. A federal appeals court in June struck down the commission's waste storage rules, forcing another look at the implications of keeping radioactive waste at reactor sites for up to 60 years. Nuclear companies are dealing with regulations that were established 30 years ago for what everybody thought would be 10 to 20 years of storage. Minneapolis-based Xcel, the state's largest utility, stores spent fuel rods in 29 casks next to its power plant. Up to 64 casks ultimately may be needed. The casks likely will remain in Minnesota for decades because the federal government hasn't built a permanent storage site. Those concerns include whether Xcel adequately studied the cumulative effects of additional casks; the low-level radiation they emit skyward; the long-term effects of a newer "high-burn" fuel on the casks; and possible disturbance of historic and archeological resources. Mahowald said the tribe wants the waste moved, either to a permanent facility or to long-term temporary storage elsewhere. The tribe has pursued those goals not only in the Prairie Island relicensing case, but as a participant in the federal lawsuit that forced a review of U.S. storage rules.